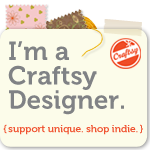 I saw this plea to find a stolen quilt in the CraftLovers.com newsletter. 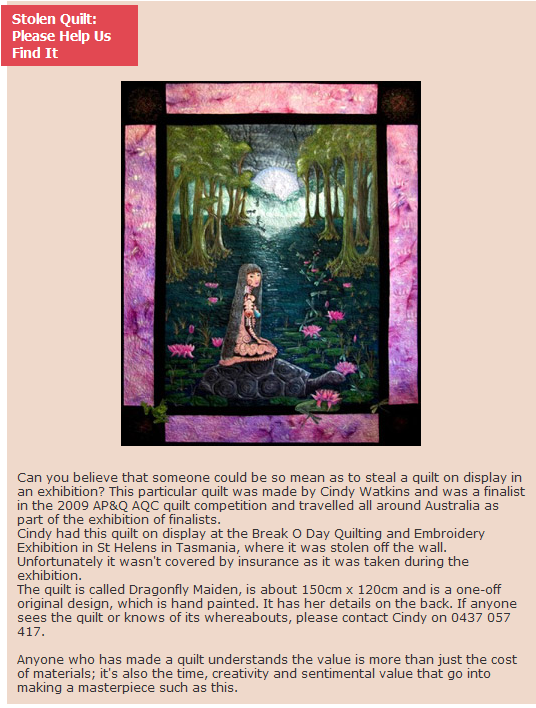 It seems the quilt was stolen from an exhibition in St Helens, Tasmania. Details below of who to contact etc. if you see it anywhere.